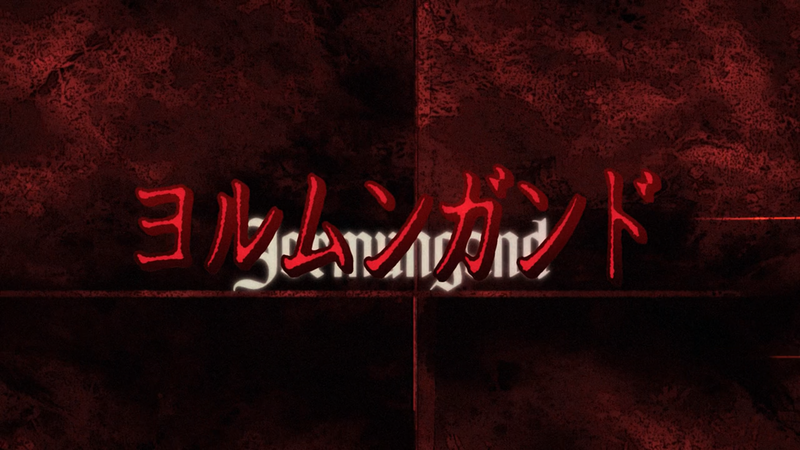 Thanks for the hard work and the Jormungand Season 1 BD Batch! =) If possible, could you also include the NCOP and NCED? Will you guys be working on Season 2 as well? was not expecting this, thxs! I know Nyaa is down at the moment but this magnet link is the right torrent, isn’t it?